What is the driving force behind Islamist terrorism? Dr Sookhdeo takes an in-depth look at the teachings of Islam, past and present, drawing on a wide range of sources including many Muslim writers. He examines the facets of Islam that could motivate the men and women of violence. 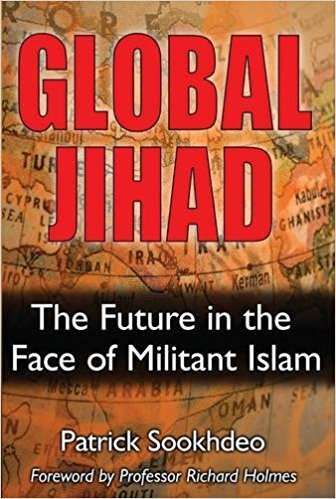 This is an invaluable resource for decision-makers in politics, security, intelligence and military but will also be of great interest to any reader who seeks to understand the Islamist violence in the world today.